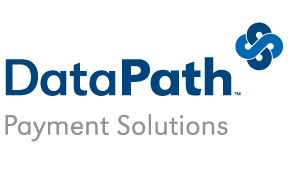 We’ve partnered with DataPath Payment Solutions to offer easy, efficient and prompt claims payment solutions. Help us reduce paper check usage which is slow, costly and environmentally unfriendly! Click on the DataPath logo to create or access your account! Want to use DataPath’s ACH (Direct Deposit) payment instead of virtual pay? Click on the button to download the authorization form! Click the logo to access our Encrypted E-Mail portal! Click the Direct Pay Logo to see instructions on signing up for our web portal. Need mobile access to our web portal? 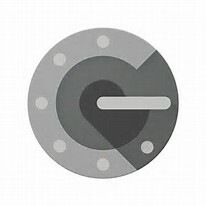 Start by downloading the Google Authenticator App to your iOS, Blackberry or Android Device.